Some readers use only the Major deck for readings and many, especially novice readers, find the sheer number of cards involved to be daunting and confusing. 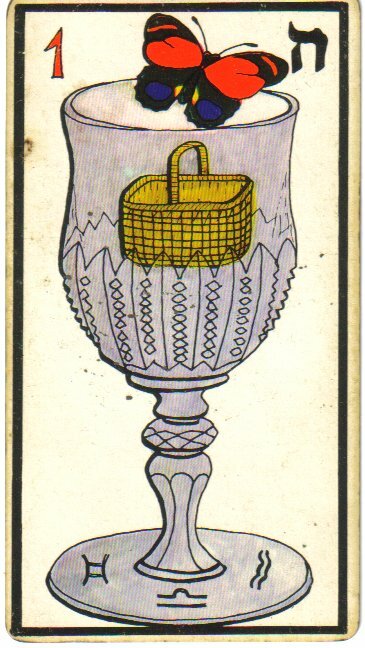 Gypsy cartomancy, utilising standard playing cards, provides a model for many readers. Certainly the Minor deck adds texture and depth to any reading, highlighting the emphatic nature of the Major cards. 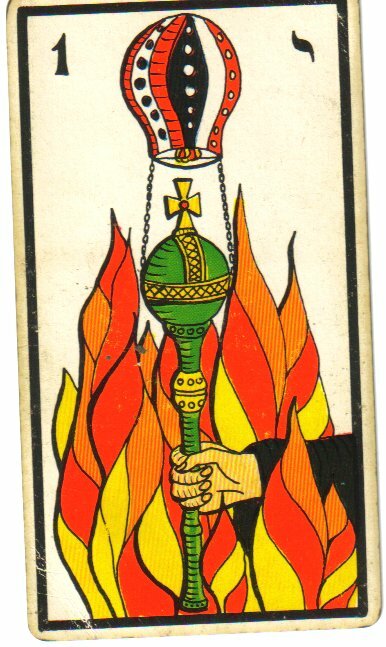 To understand the Minor arcana cards it is necessary to comprehend that iy is the four suits which hold the key - each one representing a separate key aspect of life. 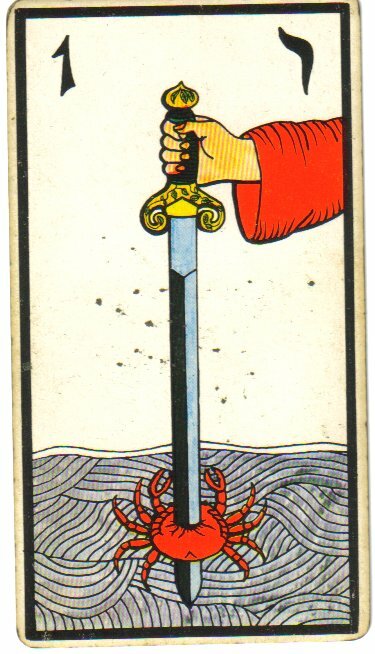 In fact the Tarot as a whole has a very small number of themes but it is in the combination of those themes that possibilities become limitless. It isn't hard to learn the numbers 1-10 but how many combinations can be made of those numbers? Understanding the Minor Arcana will truly open your readings up. 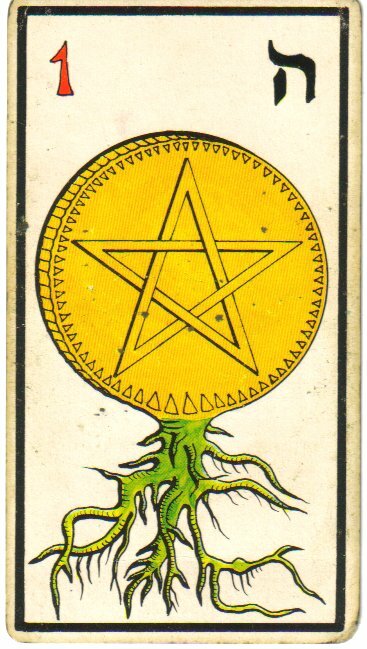 The Minor Arcana comprises the 56 suit or 'pip' cards that resemble standard playing cards. Four suits, each numbered from 1-10 plus a royal family of King, Queen, Knight and Page.